I’ve been hard at work lately. That’s because I’ve been writing my new book, FANtastic Marketing, set to be released for your reading pleasure on October 31! 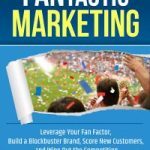 FANtastic Marketing is NOT another technical, boring marketing book. My fun, engaging, and no geek speak approach to digital marketing will help you decode the mysteries of digital marketing to grow your business–and who doesn’t want that? Best of all, when you pre-order today you’ll save almost half off! In honor of this upcoming release, I’m writing a series of posts ripped straight from the pages of FANtastic Marketing. 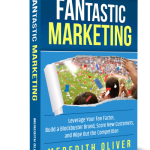 Read on for real-life examples of how to make marketing for your business FANtastic! 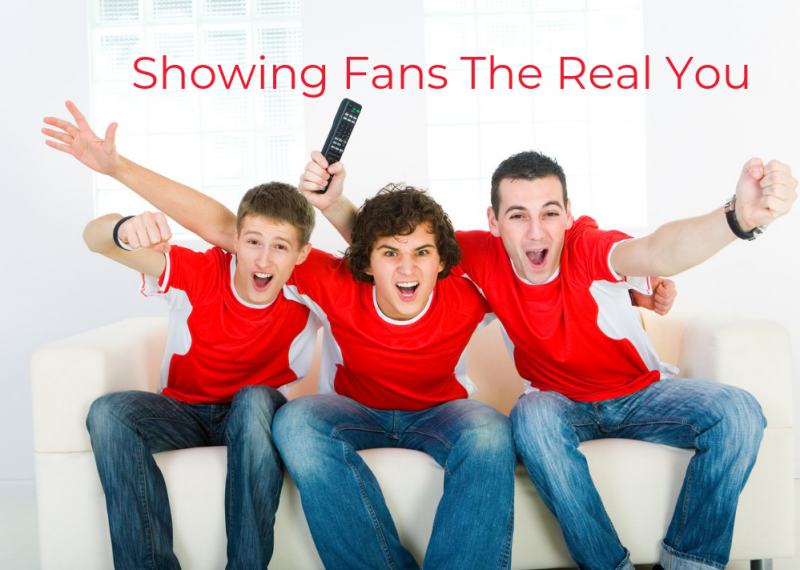 Identify your ideal fan base and what makes them passionate about your brand. Consider the amount of advertising aimed at customers these days. Every second on the Internet there are 2,501,076 emails sent, 125,421 YouTube videos viewed, 54,910 Google searches, 7,252 Tweets sent, 2,173 Skype calls and 728 photos posted to Instagram. And that’s just online activity. Here’s the bottom line: you can’t make everyone your fan. Don’t try to shout louder and more frequently than the competition to get attention. Don’t try to outspend them in a traditional advertising war. Do exactly the opposite. 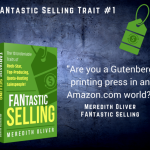 Turn down the volume on the sales rhetoric, throw out the stuffy corporate brochures, and delete those awful death-by-PowerPoint fifty-slide presentations. 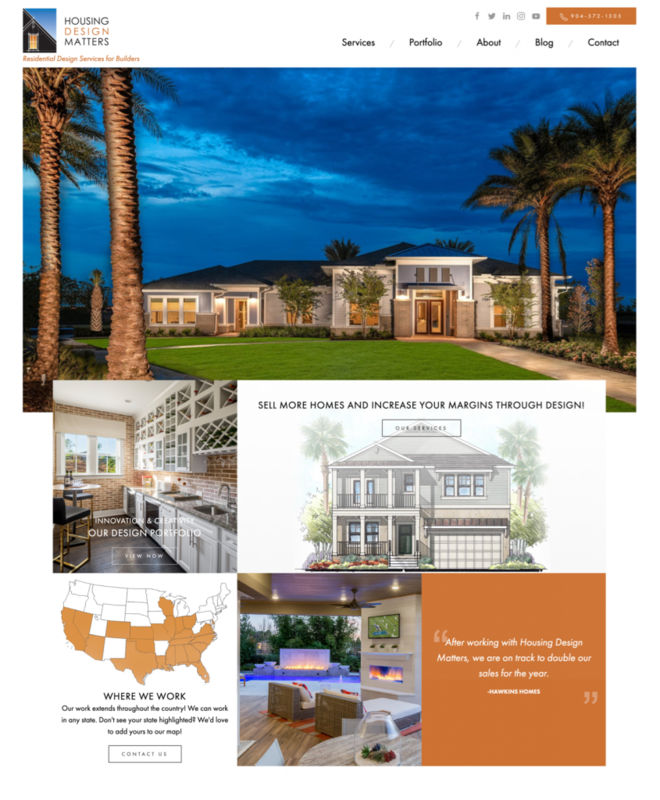 Pull the customer or client closer to you with an authentic whisper designed to appeal to the needs, desires, and goals of your target audience, the fans. 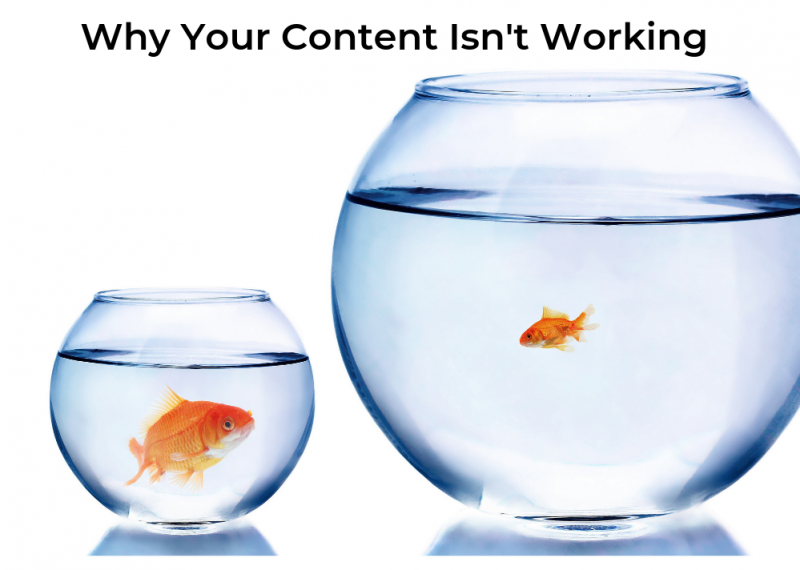 Make your message, content, and processes all about them. Then and only then will they turn their multi-tasking minds away from the media storm, put their attention on you, and become engaged with your message. Need some ideas for how to make this seemingly simple task a huge reality? 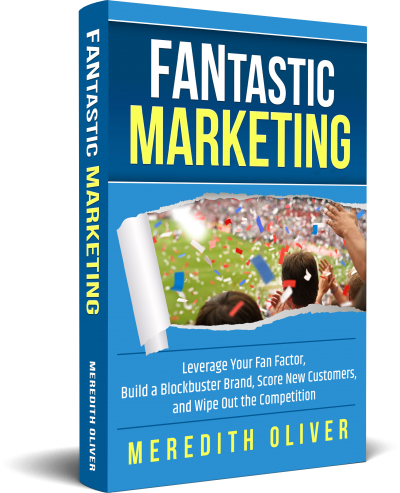 Don’t miss the release of FANtastic Marketing on October 31! Pre-order it today.